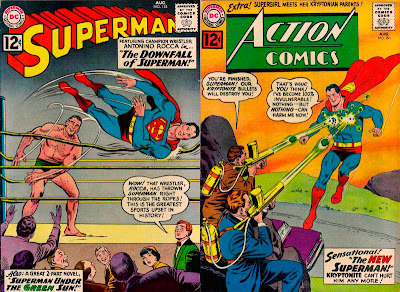 Episode #286: Superman Comic Book Cover Dated September 1962: Action Comics #292! 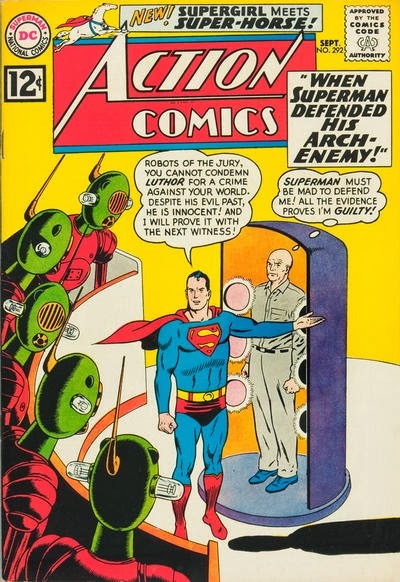 - The 14 page Superman story was titled WHEN SUPERMAN DEFENDED HIS ARCH-ENEMY. No writer was credited, but the artist was Al Plastino. This story has been reprinted in SHOWCASE PRESENTS: SUPERMAN vol. III. - The 11 page Supergirl story was titled, THE SUPER-STEED OF STEEL, written by Leo Dorfman and drawn by Jim Mooney. This story has been reprinted in SHOWCASE PRESENTS: SUPERGIRL vol. II. Next Episode: SUPERMAN FAMILY COMIC BOOK COVER DATED NOVEMBER 1959 PART I: WORLD'S FINEST COMICS 105! In 2 Weeks: SUPERMAN FAMILY COMIC BOOK COVER DATED NOVEMBER 1959 PART II: SUPERMAN'S GIRL FRIEND LOIS LANE 13! I also update the story of Al Plastino's art for the SUPERMAN 170 story, SUPERMAN'S MISSION FOR PRESIDENT KENNEDY, which he had intended to be donated to the JFK Presidential Library, but instead recently surfaced for auction. Episode #285 Part I: Superman Family Comic Book Cover Dated October 1959: Superman's Girl Friend Lois Lane#12! Superman's Girl Friend Lois Lane 12! Download Episode 285 Part I! 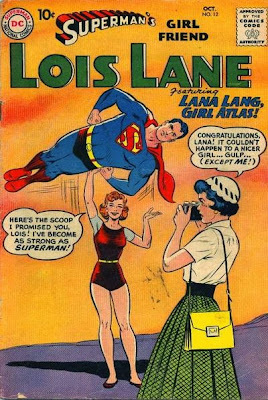 SUPERMAN'S GIRL FRIEND LOIS LANE 12, October 1959, was published on August 11, 1959. It contained 32 pages for the cover price of 10¢. The editor was Mort Weisinger, and the cover was pencilled by Curt Swan and inked by Stan Kaye, featuring the issue's second of three stories. The stories in this issue have been reprinted in SHOWCASE PRESENTS: SUPERMAN FAMILY vol. III. 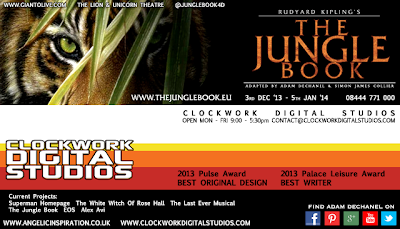 The writer for all three stories was Robert Bernstein, according to the Grand Comic Book Database. Mike's Amazing World Of DC Comics does not list a writer. - THE MERMAID FROM METROPOLIS (9 pgs. ), The artist was iconic Lois Lane artist Kurt Schaffenberger. This story was also reprinted in LOIS LANE ANNUAL 1 and SHOWCASE PRESENTS: AQUAMAN vol. I. - THE GIRL ATLAS (8 pgs. ), was also drawn by Kurt Schaffenberger. - LOIS LANE LOVES CLARK KENT (9 pgs. ), was drawn by Al Plastino. This episode also highlights the ads and other features in this issue, including the LETTERS FOR LOIS column. 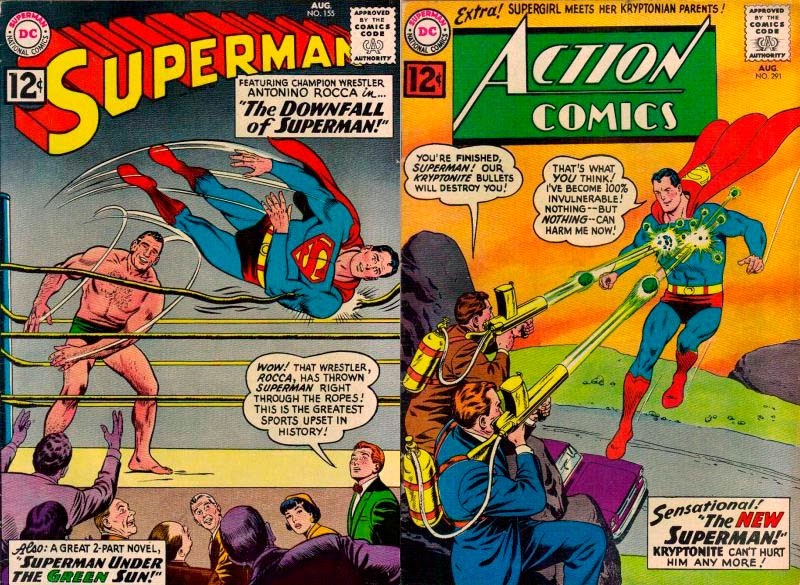 Because this is the first of two episodes covering the Superman Family issues cover dated October 1959, the other DC titles which carried the same cover date will be covered at the end of next episode. 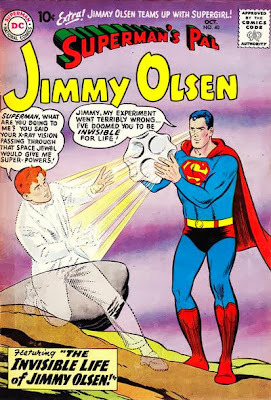 Next Episode: SUPERMAN FAMILY COMIC BOOK COVER DATED OCTOBER 1959 PART II: SUPERMAN'S PAL JIMMY OLSEN 40! In 2 Weeks: SUPERMAN COMIC BOOK COVER DATED SEPTEMBER 1962: ACTION COMICS 292!